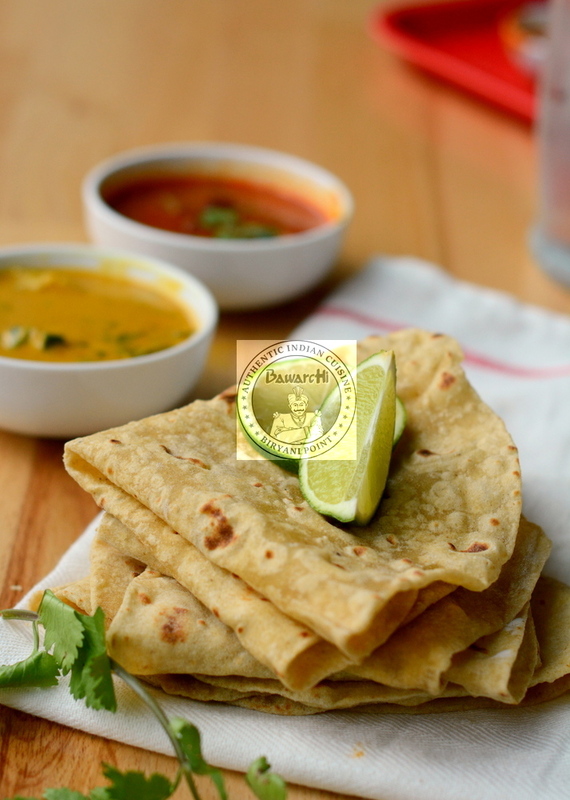 Please add Nan, Chapathi only with an Entree. Just Nan/Chapathi orders without any other items might not be fulfilled and orders refunded. 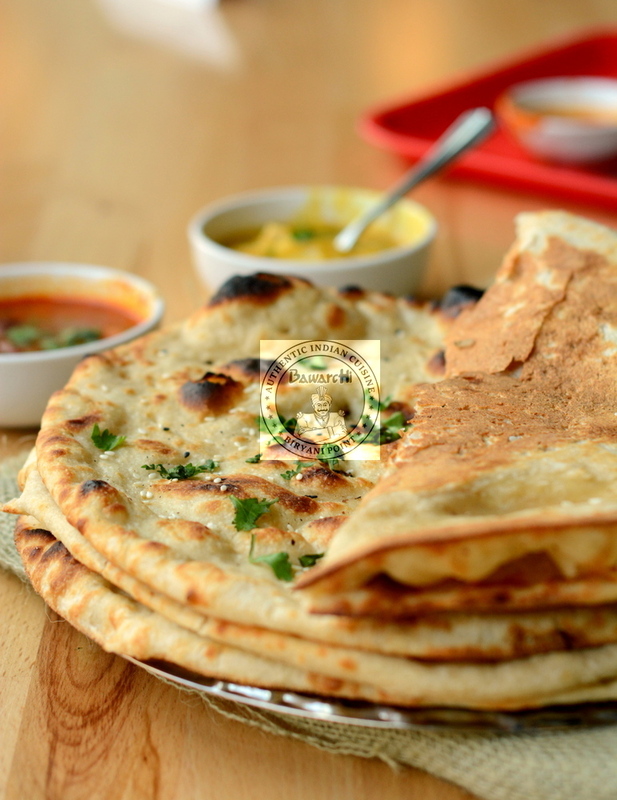 If you require Nan/Chapathi in bulk please call Restaurant to discuss feasibility and timing. Thank You.